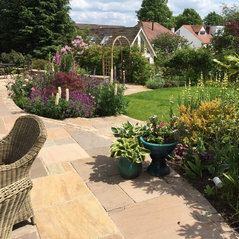 RHS Gold Award winning, Garden Style Ltd have 30 years experience in designing and building beautiful gardens, both large and small. 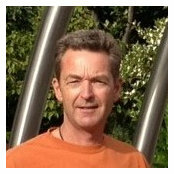 Pat & his team offer a highly creative, personal and unique garden design and build service tailored to your style and requirements. Working throughout Yorkshire, Derbyshire and North Nottinghamshire, our services include garden design and build, garden lighting, planting schemes, garden maintenance and natural swimming pool design and construction. 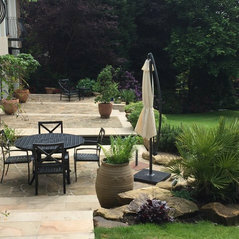 Our dedicated team of garden experts will work with you to create a personal, unique outdoor space, which you are proud to show off. 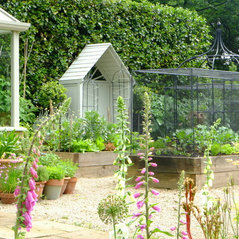 What's more, our garden designs are made to last - supported by our workmanship guarantee. We only use high quality products in the garden, to ensure your garden ages gracefully and is a space your family can enjoy for years to come. Designed and landscaped my new garden and now supply a regular maintenance service. Very professional and reliable. Am very happy with the result.